Private behind- locked- doors visit of a medina with a local university teacher. Tea with the nomads on the deserted plateaus of the Anti- Atlas. Private four- seat plane flight over the snowy peaks of 4000- meter high peaks to land next to the dunes of the Sahara. 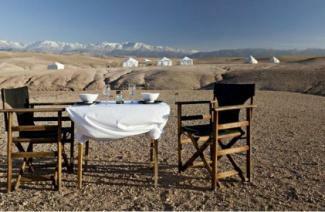 A night in your own private Bedouin tent, immersed in a silence so thick you could cut a strip through it. Bronze- Age rock engravings and eight- century old Berber igoudars, unreachable fortresses where each village family continues to stock their barley and wheat. 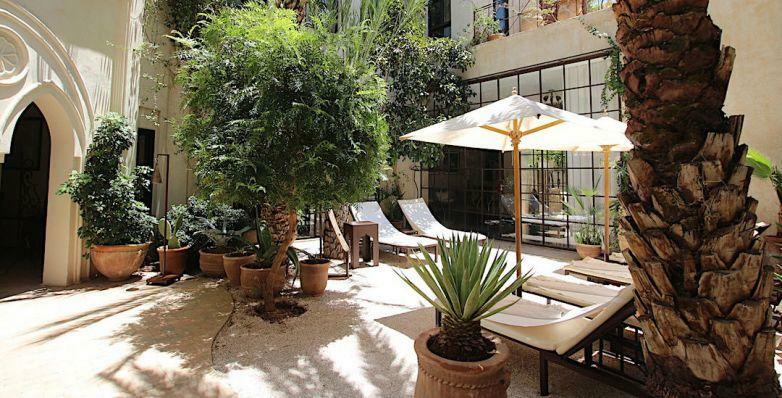 A tour of the most interesting art galleries in Marrakech with a local artist. Walk through a palm grove and learn about the ingenious khettara irrigation system. Help squeeze olives into oil. 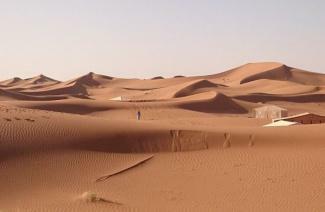 At Sun Trails, we don’t just create private 4x4 tailor- made tours of Morocco. We exceed expectations. We craft one- of- a- kind Morocco travel experiences. So that Morocco travels within you long after you returned home.